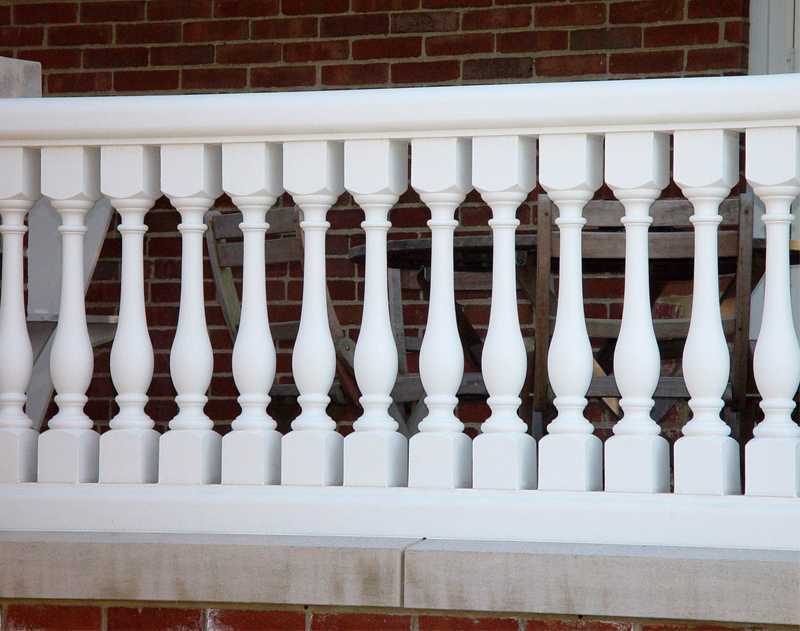 Do You Know How to Install the Marble Railing for Your House? 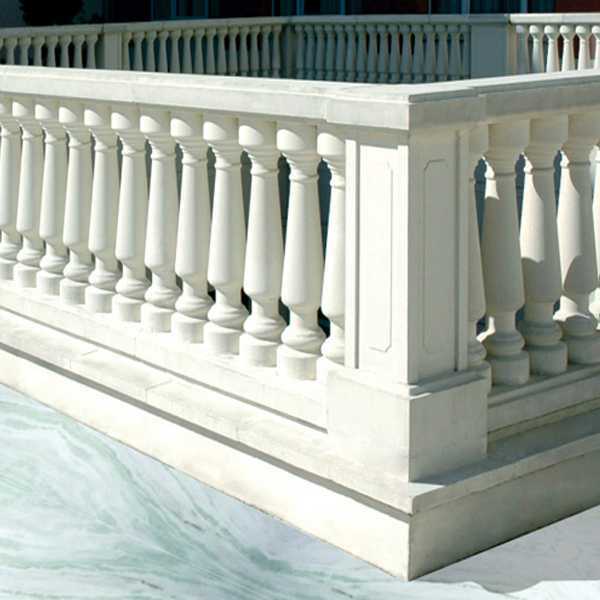 Home » NEWS » Company News » Do You Know How to Install the Marble Railing for Your House? 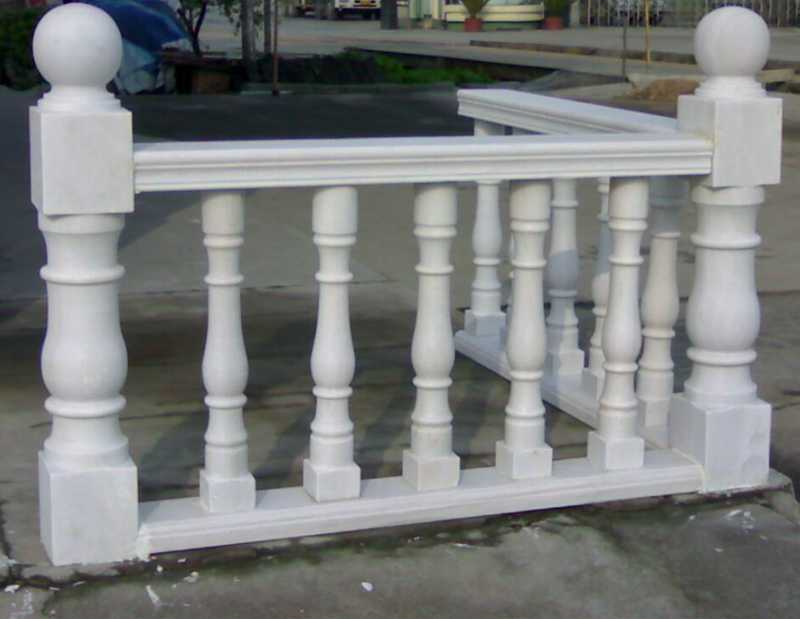 Marble railings are one of the most common components of traditional Chinese ancient architecture. 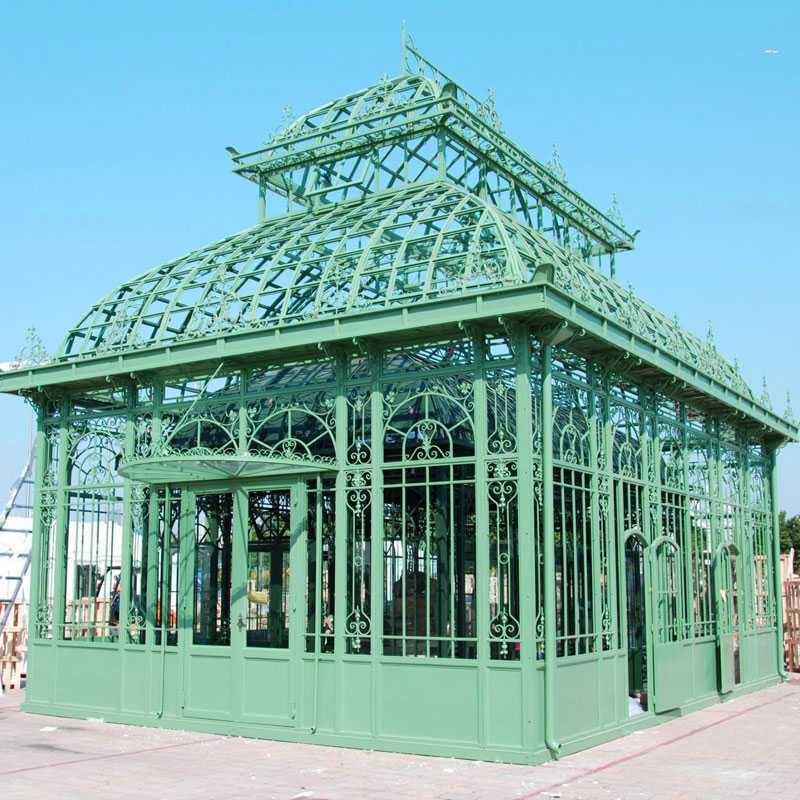 Whether it is a pavilion or a small bridge, it is inseparable from stone railings. Especially in the garden landscape, stone railings are even more essential elements. 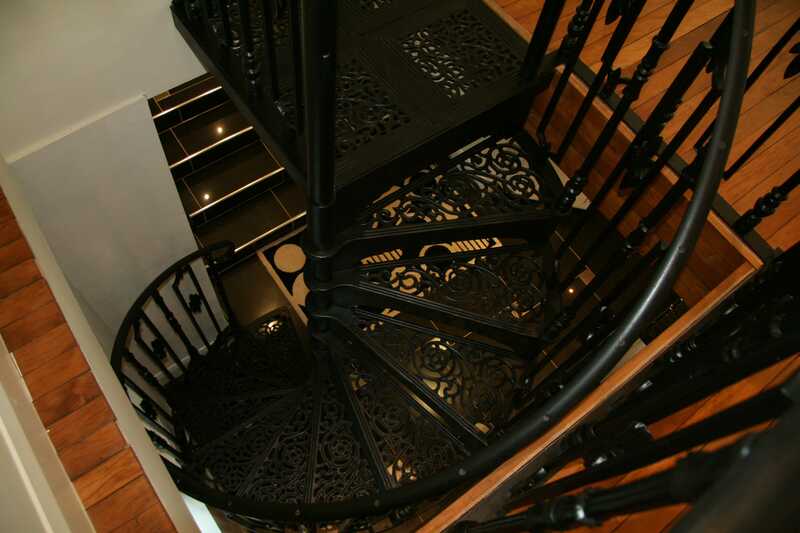 The earliest stone railings are mostly used on the base of the slabs. 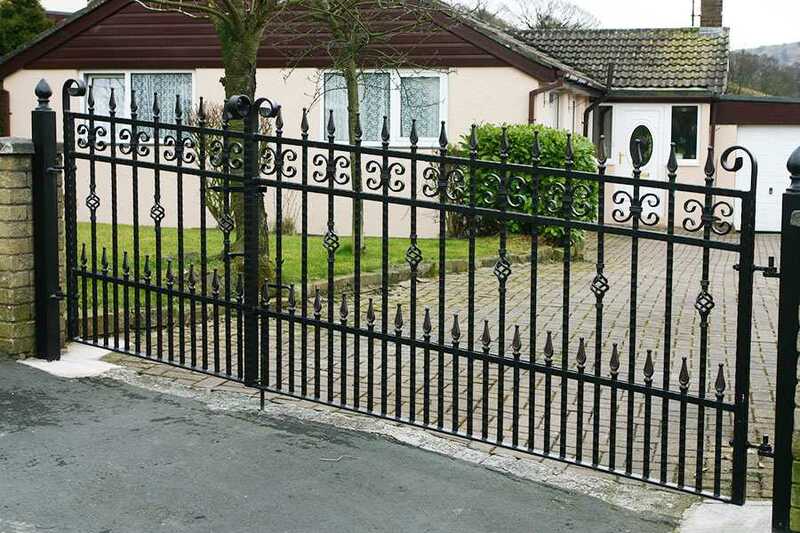 The stone railings are generally composed of three parts: the pillars, the slabs and the mantle. The column is divided into two parts: the column body and the column head. The shape of the column is mostly square. The surface of the stone barrier must be cleaned before installation. The gap between the pad and the large armrest is a spacer plate according to the design under a stone block mounted on the lower position of the armrest where the marble plastic should be used for injection. Before installing the stone block, check the height by putting the component centerline and side edges above the column and lower armrests. After the block position line is finished, install it according to the block diagram you drew. Sat pulp: To ensure that the gap does not remain between the weir and the column, the stone plate was then stopped before installing the tongue and Groove column, a primer of 0.5 slurry cement ratio, and a clean installation. If the stone stops while the sheet handles the power of each rope, and carefully and slowly instead of having to check the position after the power of the stone, the pick will be placed in the temporary Support Section. Gently lift the stone block to the position of the column. After installing the stone block, carefully inspect it with the control line.If there is a gap, please return to the correct position. The block on the stone block is installed on the block plate according to the design position. When the gap between the block and the block and the handrail is large, the marble glue should be used for filling. 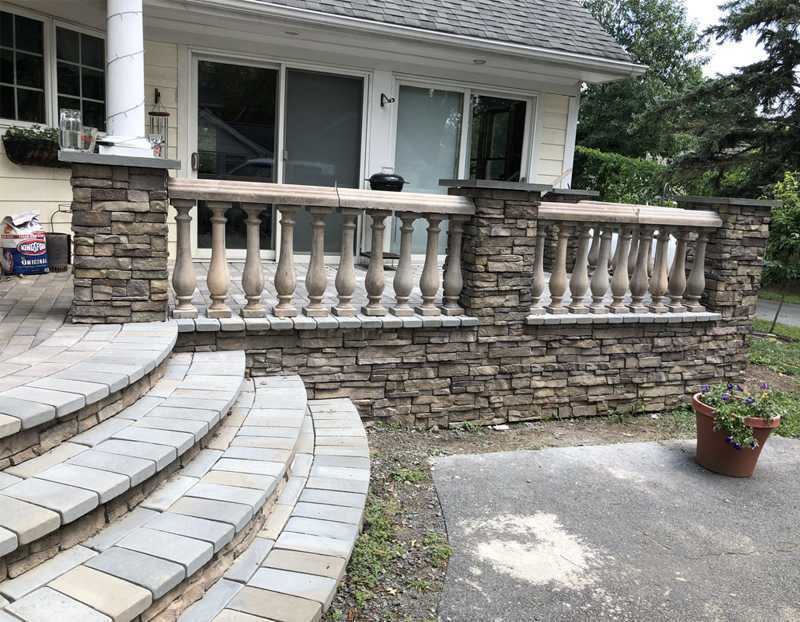 Lightly lift the handrail on the stone railing into place in the column. It is installed on the seat of the pop-up column by the column side, and the cable must match the center line of the stone column when the main pop-up body side surface of the post holder is attached to the top of the intersection line of the column. When installing the stone railing strut, the post should be a clean tenon and Fu tongue and groove stone, a tenon nest, the first layer of the cement ratio for a 0.5 pixel grout in a tenon nest, a thickness of 10mm, pillar and tang grooves are filled with Rabbing Sements Lary, Aligns the columns to the centerline. If there is a vertical deflection, use the iron plate to level the edges of the gray seam. If the gap adjustment of the active node cannot be corrected by the gravity tapping method, it should always be checked using the plumb weight of the entire vertical column when installing the stone railing strut, and the skew should be used.The top of the column is fixed with a nylon cord. If the gap between the stones is large, the marble glue can be smeared at the joint. The color of the marble glue should be adjusted according to the color of the stone. The color can be achieved by using white cement. If the seam is very thin, it should be hooked. 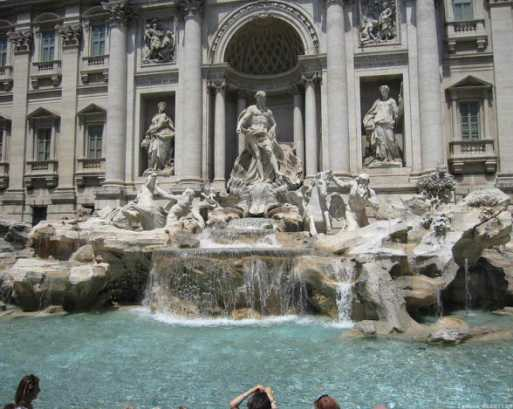 Putty ash or plaster; if the design has instructions, sew according to the design instructions. The gray joints shall be flattened with the stone members and shall not be sewed into concave joints. The gray joints should be straight, firm and smooth. Check after installation bluestone railing, all parts are missing edges, such as off-angle, dealing with struts, The flaws in the marble use corners with little glue normally in Portland cement (a toner consistent with the original color of the polished bluestone) are repaired, and the hardening is done to insure the overall beauty of the marble railing is lacking off edge. Other processing details of construction joints: Pitch design requirements FU stone plate, the bar is provided by leaving 50 μm at both ends of the column joint, for example, the design is not required (must be established, leaving at a slit width according to the design requirements, The extended joint will be off, and the slit width 3cm). The corners, resulting from the staircase and the more curved profile members, should be strict by numbering the back of the marking stone members that draw the loft cut to ensure the right seat installation. 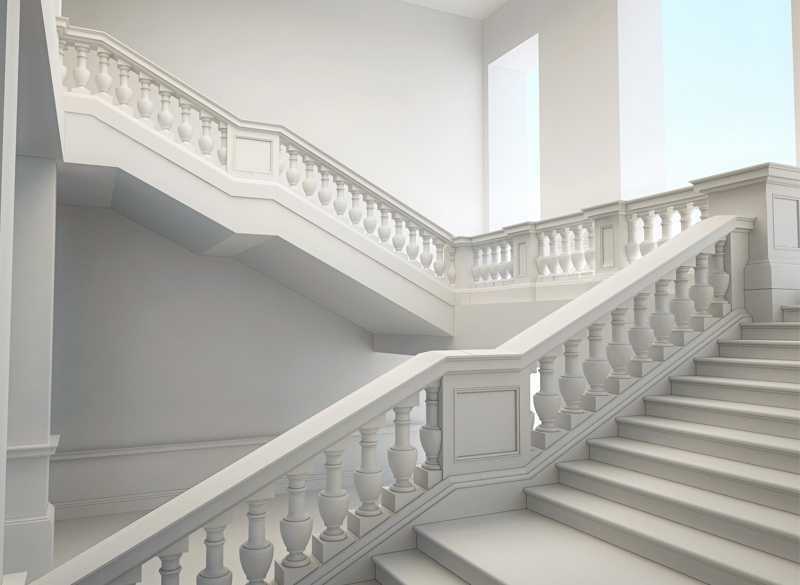 Want to know more about the installation of marble railing,please contact with us right now !